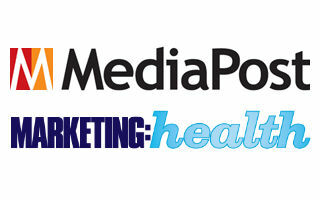 I was a founding contributor to MediaPost’s Marketing Health Blog. You can read all of my posts from the links below, but I understand if you’d rather just scan the headlines. It’s a busy world, and there’s only so much time in a given day.